Soak in style using your own bath salt creations. 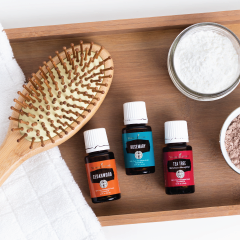 Make bathtime deluxe downtime! 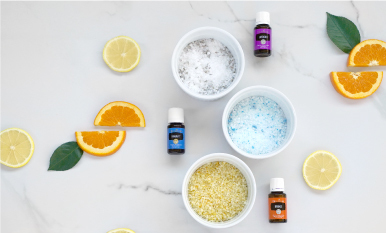 Learn how to make and use essential oil-infused bath salts! Use this dry shampoo for hair that looks and smells fresh and clean (even when it’s not).